A coffee table is so much more than just a place to put down your cup of coffee or a tray of snacks! It is an important addition to the home décor, which is why you need to be slightly choosy while buying, since the table has to match the theme of the room it is placed in. 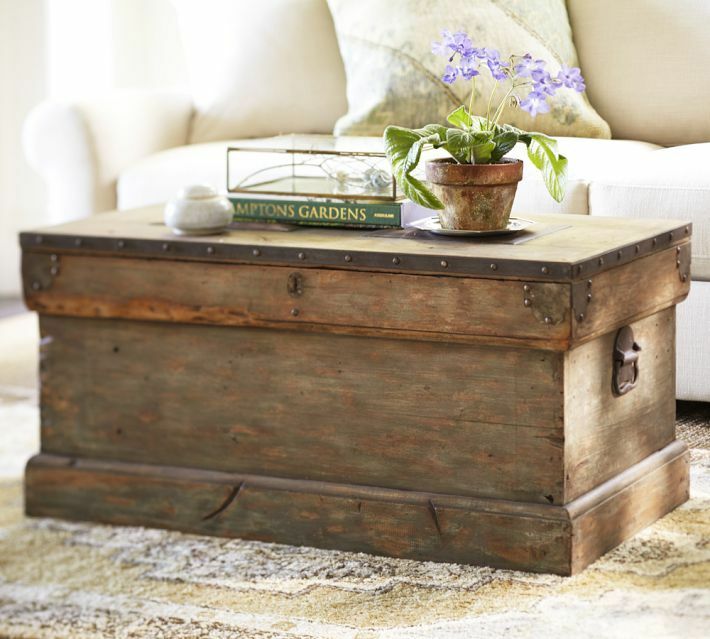 A rustic coffee table is a great pick as it can blend in with most living room settings! 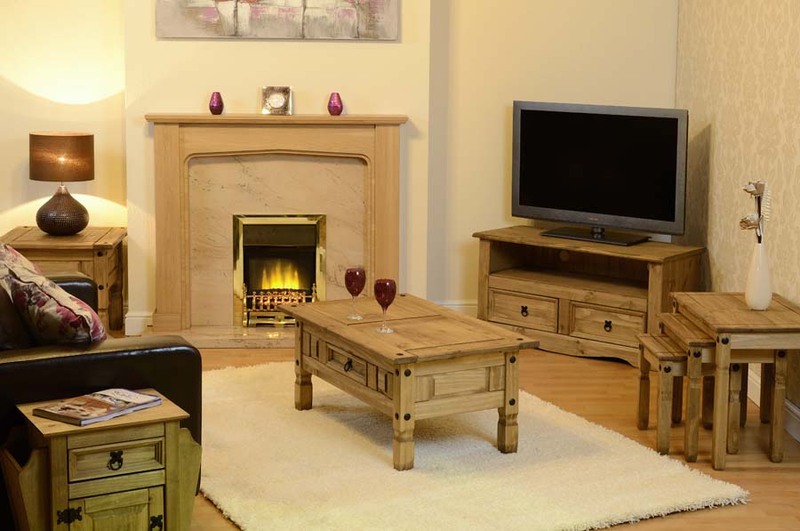 The plus point about rustic furniture is that every piece is unique, which means the piece you choose will not be found anywhere else! Similar designs can be sold – but a piece in rustic décor is one of a kind. 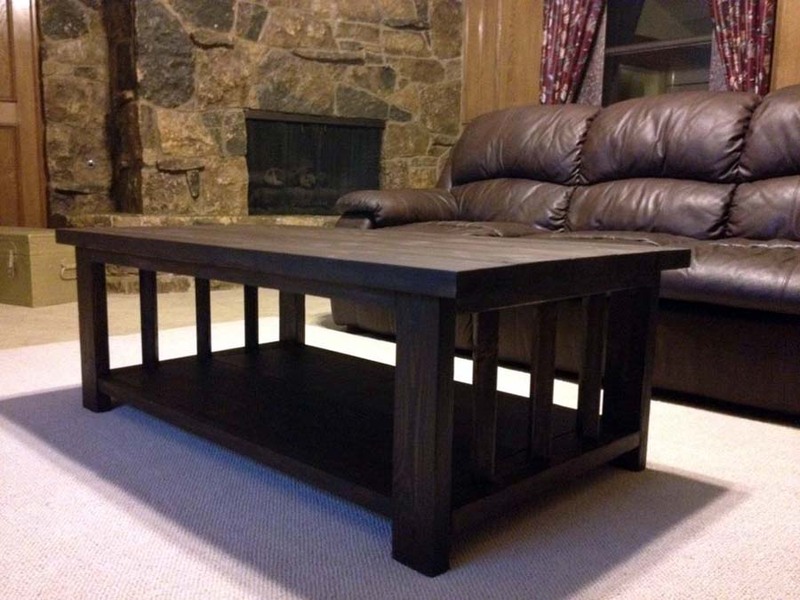 This type of coffee table is usually heavy and made of wood, which is why the life span of these tables is longer as compared to other kinds. A rustic coffee table stands out because of its imperfections in the cuts and curves – the entire point is to give it a rough and country-hewn look. 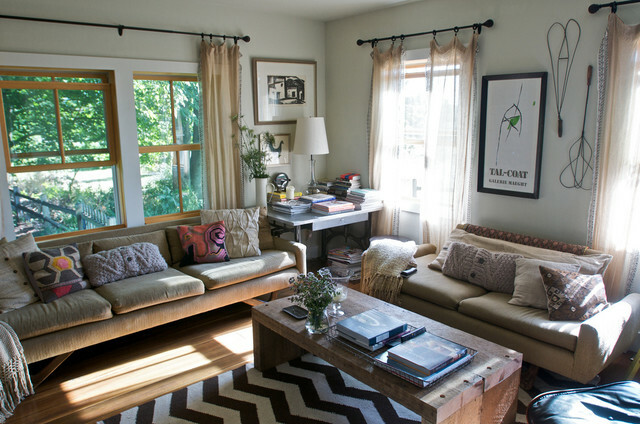 You can opt for a combination of vintage and rustic design as well. These tables can be bought in several shapes but the commonly sought after ones are square, oval, round, and rectangular. Tables with oval or round shapes, more or less have the same features, although the former has a bigger surface area. 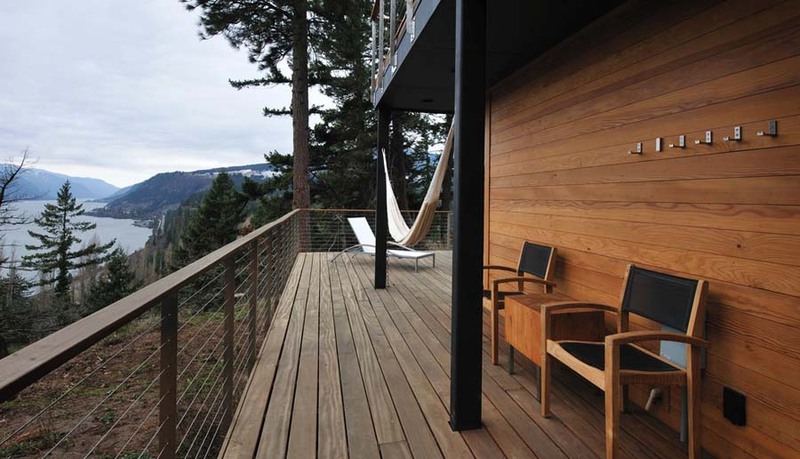 If you have a large room or you want to place the table outdoors, then a square or rectangular shape is more suitable. A rustic coffee table is extremely stylish and looks great if you can coordinate it with the overall appearance of the room it is placed in. What are you waiting for? Buy one today! Gallery of Rustic Coffee Table – Artsy and Fashionable!